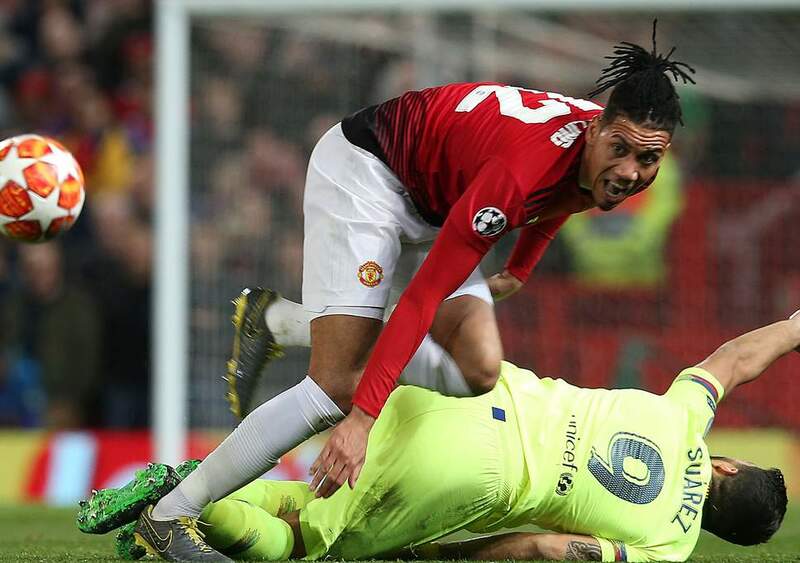 Barcelona will welcome Manchester United to Camp Nou on Tuesday for the second leg of their quarter-final tie in the Champions League. The Catalans hold a one goal lead after triumphing 1:0 in Manchester a week ago and the Red Devils need the luck on their side, just like in the previous round, in order to progress trough to the semis. 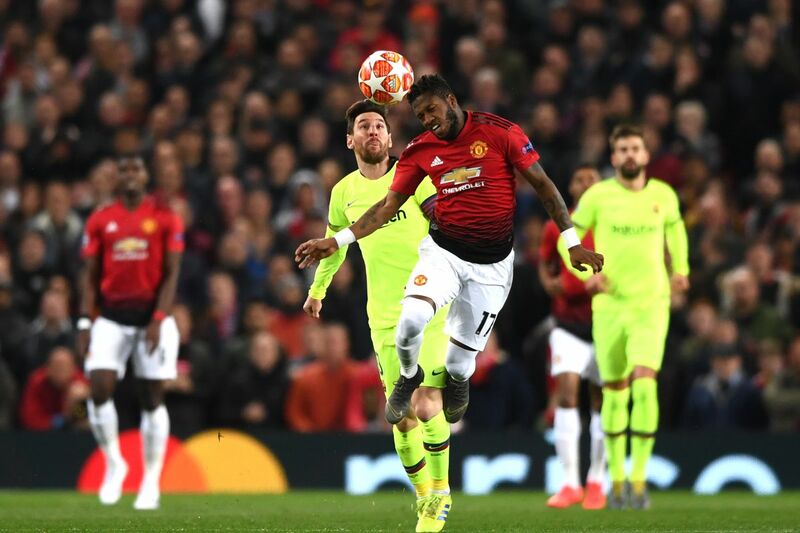 Worth mentioning: In the previous meeting a week ago Barcelona recorded their first victory over the Red Devils at Old Trafford. 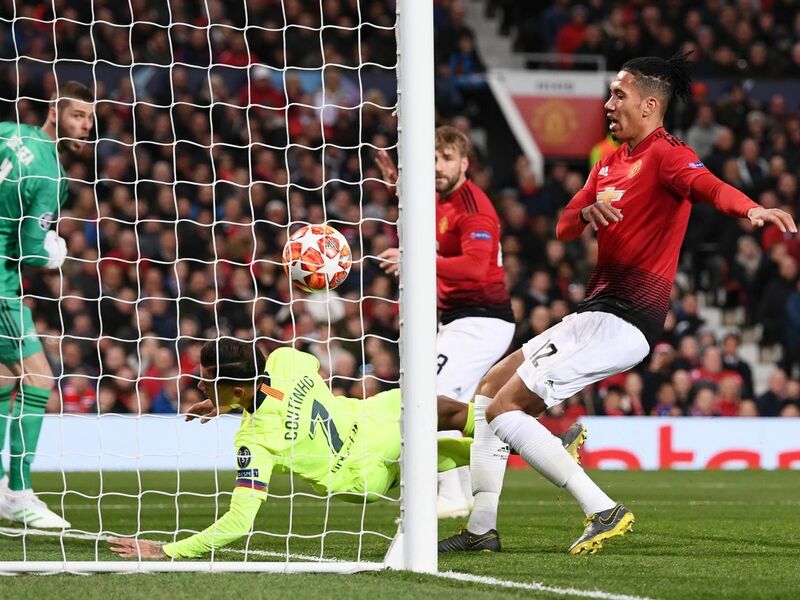 The 1:0 victory gives the Catalans big advantage, as Manchester will have to score at least twice in order to win in the regular ninety minutes, or to achieve the unthinkable and keep a clean sheet and prevail 1:0. Only the meeting in the final of the Champions League at Wembley in 2011 of the five competitive encounters since 2000 produced over 2,5 goals and saw both sides scoring. The previous match that took place at Camp Nou was a semi-final back in 2008 and ended scoreless. Top performers Barcelona: Lionel Messi 43 goals 12 assists, Luis Suarez 23 goals 6 assists, Ousmane Dembele 13 goals 4 assists. Top performers Manchester United: Paul Pogba 16 goals 9 assists, Romelu Lukaku 15 goals, Marcus Rashford 13 goals 6 assists. Worth mentioning: Barcelona unbeaten run was stretched to eighteen competitive matches after the draw with Huesca on Saturday. Just one of the previous five encounters involving Barca produced over 2,5 goals and saw both teams scoring. Valencia were the only side able to score more than one goal from the last fifteen teams that visited Camp Nou. Manchester United luckily won on the weekend against West Ham after two Paul Pogba penalties brought the score to 2:1. No draw has been recorded in the last nine Red Devils outings. The team has lost their last three visits and conceded two goals in each. Missing players Barcelona: Rafinha Alcantara, Thomas Vermaelen. Sergi Roberto is under question. Missing players Manchester United: Alexis Sanchez, Antonio Valencia, Eric Bailley and Ander Herrera are all doubtfull. Luke Shaw is suspended.